Omnichannel marketing is the concept of providing a seamless experience across all available channels relevant to the buyer’s journey. This applies to the shifts and transitions in the way customers progress through the sales funnel. 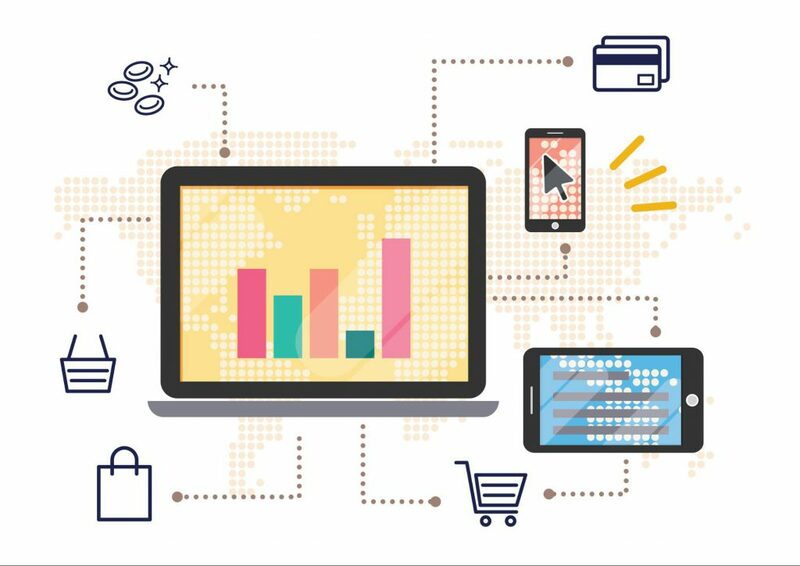 Customers are more connected and have more control over the buying process than ever before, often using three or four devices to access the internet or purchase products. As a result, what used to be completed on one site, in one location, at one time is now completed over days, locations, times and channels. This may even include trade magazines or newspapers as well, making it even more challenging. The omnichannel roadmap is achieved by building a unified customer profile that segments the content and offers provided to them. This can only be achieved through strong omnichannel marketing. One of the challenges of omnichannel marketing is the isolation of channels, which all provide data in different times with the marketing automation platform. This may include different vendors for email, SMS, push notifications and social media. As a result, customers may not recognize these disparate channels as part of the same marketing effort, which can be confusing. Messaging content that resonates with the customer. A frequency of messaging that the customer will respond to. The products the customer enjoys buying. The types of incentive recommendations the customer will respond to. A responsive marketing platform captures all this customer data, such as email addresses, phone numbers, promotion responses, call center inquiries, products viewed and other touchpoints. Once this unified customer profile is achieved, campaigns can be automated to trigger marketing activities from all channels and lead the customer through the buyer’s journey. Lack of resources necessary to succeed. Lack of analytical and technical resources to understand data. Lack of communication between marketing agencies. Lack of C-suite support and understanding of the value of omnichannel marketing. Without valuable content, your omnichannel marketing strategy is nothing. With customers connecting over various devices in many different situations, a marketer needs to offer information and value to keep their attention. For this, you need to understand what kind of content your customers consume and when. Is your content giving them what they need? Is it optimized for the device they’re using? Are you offering suggestions based on buying or browsing history? Are you optimizing for their location? 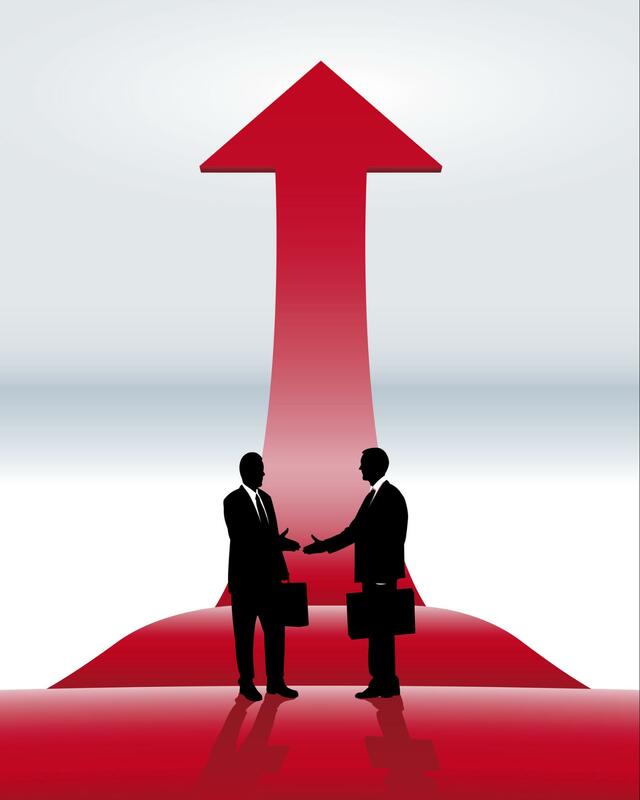 On top of that, are you upselling and cross-selling to your customers? Are you sending abandoned cart emails? Are those emails optimized for different devices? These are just a few of the questions that need to be answered about your ideal buyer, which is why you need in-depth information about them. If you want to provide a truly omnichannel experience, you must have intimate knowledge of your customer. You need to understand who they are and what’s important to them, what challenges or problems they face and how you can solve them. To get this information, welcome customer feedback, employ social listening tools and leverage lead capture landing pages to find out more about their needs. Even more than that, find out which channels they use most to access your content. This list is general, and keep in mind that the channels may vary based on your specific audience. One of the biggest challenges to omnichannel marketing implementation is siloed organizational structure. Sales, marketing, PR, product development and customer service tend to operate independently of one another, which is an obstacle to creating a seamless experience. 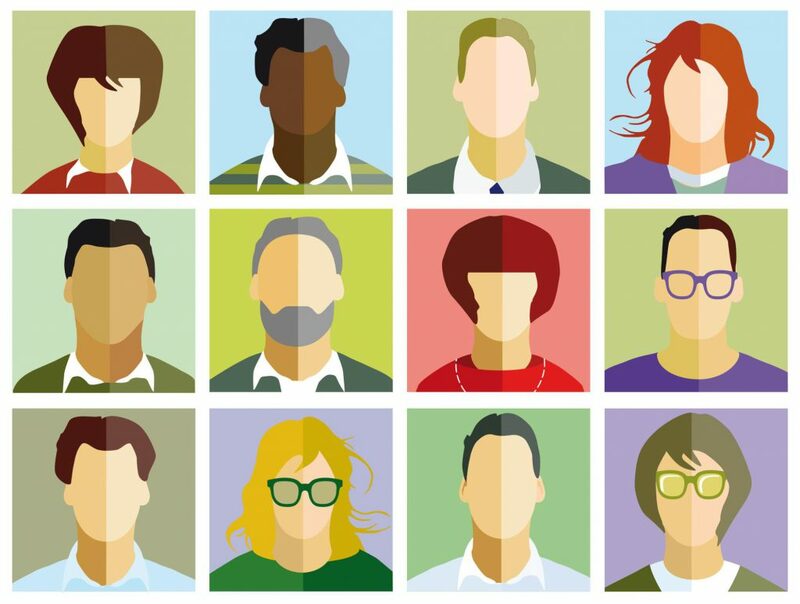 Fortunately, a little restructuring of traditional roles can create shared responsibility across departments, letting each team know where they fit into the bigger picture and how they relate to the work of the other departments. This not only sets clear expectations for each team, but also streamlines the communication between them. When communication is clear and transparent, the departments operate fluidly and create agile marketing strategies that focus on the customer experience. Video and web conferencing tools. Analytics and data visualization tools. Of these, the most valuable is the customer relationship management tool, which allows you to record each buyer’s journey and identify trends within them. 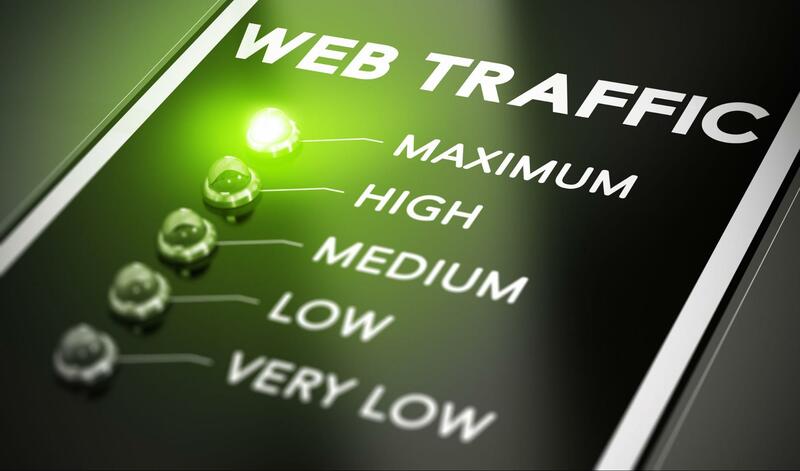 Beyond that, the analytics tool is necessary to make informed decisions about the overall strategy and user behavior. Once you have these, build the rest of the marketing stack around those and fill it with tools that help you provide relevance and value to your customers. When customers access your site across different channels and devices, your site needs to provide them with a user-friendly experience that’s highly responsive to succeed. All of your web pages should be designed to provide maximum usability to visitors and to allow them to access your content or to complete a sale with minimal hassle. 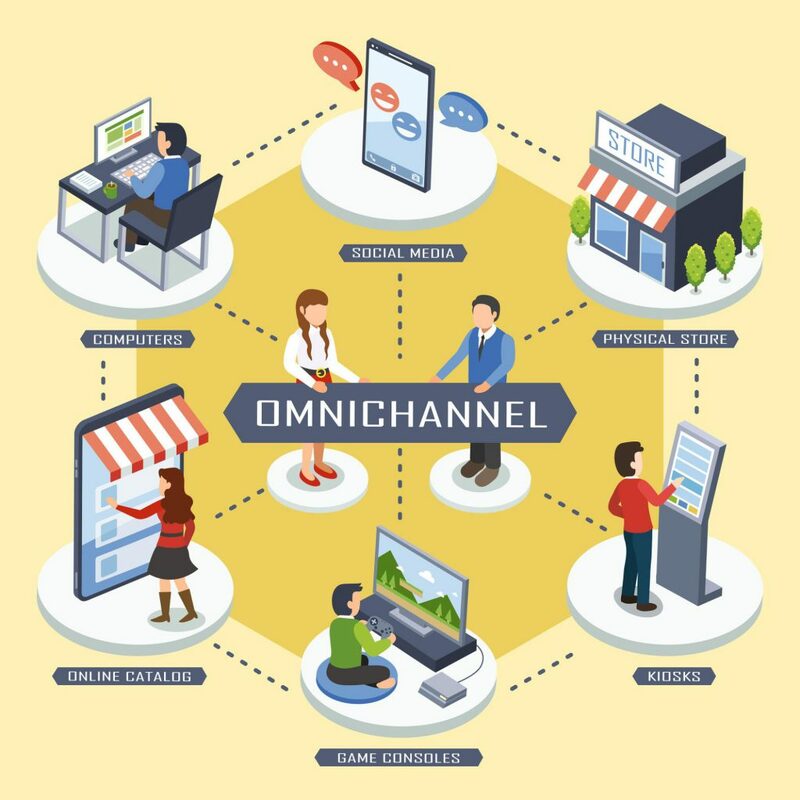 The steps involved in developing a successful omnichannel marketing strategy may seem overwhelming, so you may find yourself wondering if it’s worth it. 4 percent more on each shopping experience in-store, on average. 10 percent more online than those using one channel. 13 percent more when researching before buying. The study also concluded that the more channels a customer uses, the more valuable they become. 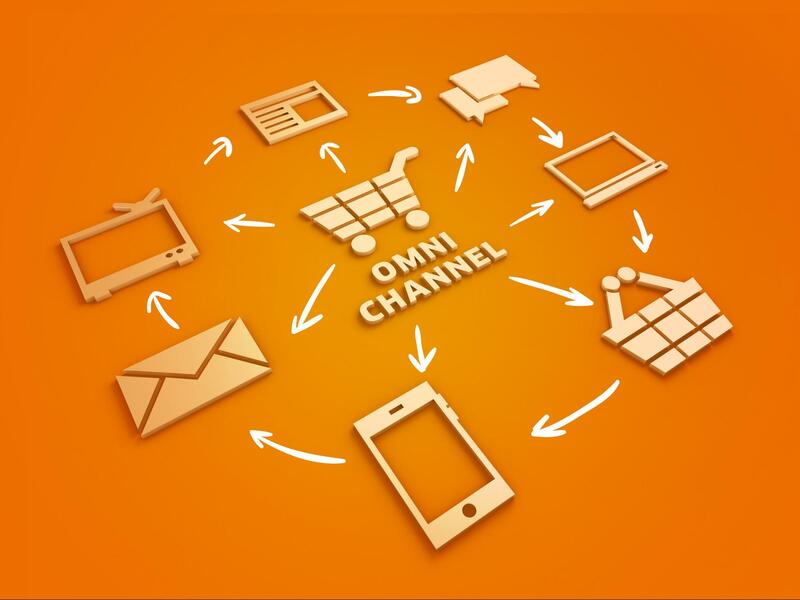 In today’s channel-rich environment, omnichannel marketing drives the engagement of customers and compels them to buy. Whether you have a brick-and-mortar store or are purely online, synchronizing every touchpoint of the buyer’s journey for a seamless omnichannel experience elevates you above the competition.